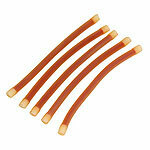 Standard Adult IV Task Trainer and Simulated Blood Vessels at a great price! 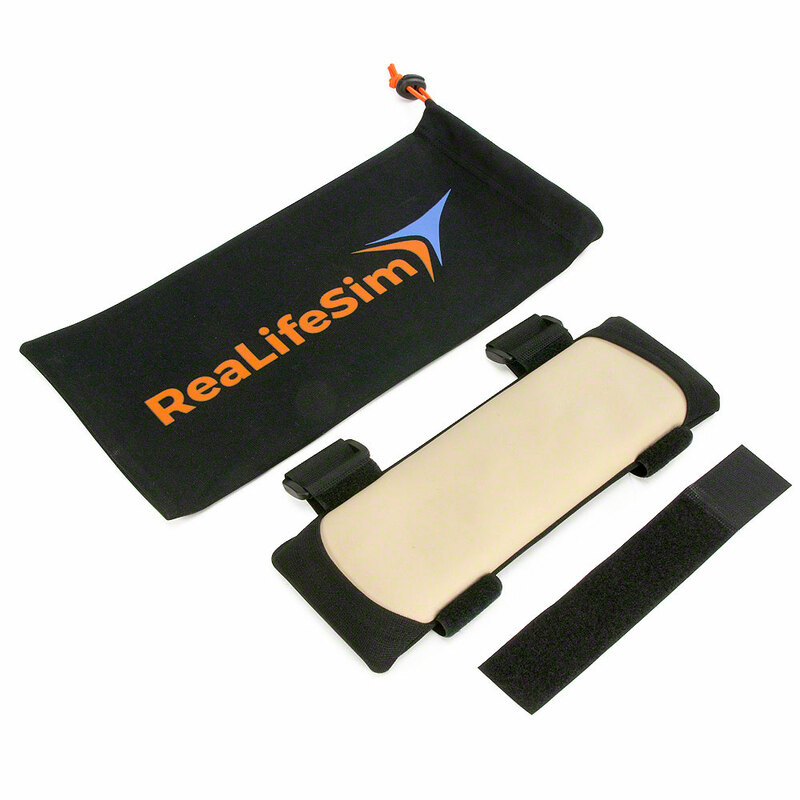 The ReaLifeSim IV Task Trainer is designed to provide realistic simulation for vascular access on infant, pediatric, or adult subjects. The various simulated vessels enhance visual, tactile, and hands-on skills in locating and palpating the vessel and achieving a “good stick.” Realistic size, skin feel, and flashback give the student immediate feedback. Durable construction (30+ sticks) with a protective layer ensures repeated practice opportunities that quickly build confidence and competence. The ReaLifeSim IV Task Trainer Starter Set includes one Standard Adult IV Task Trainer and one set of five Standard Simulated Blood Vessels. This is a great way to get started with your IV training at a great introductory price!